Très belle page !! je trouve la mise en page très original pour un super rendu. Really pretty, love your treatment of the chippies and dual color. Thanks for joining in our challenge at Creative Embellishments! Superbe page. Ton chipboard deux tons est juste trop beau. J'adore. 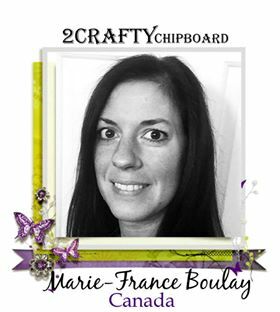 Merci d'avoir participé au défi de Creative Embellishments. Pretty page. Love the chippie treatment. Thanks for playing along with us at Creative Embellishments. Fabulous layout! Love the framing, clusters, and dimension! 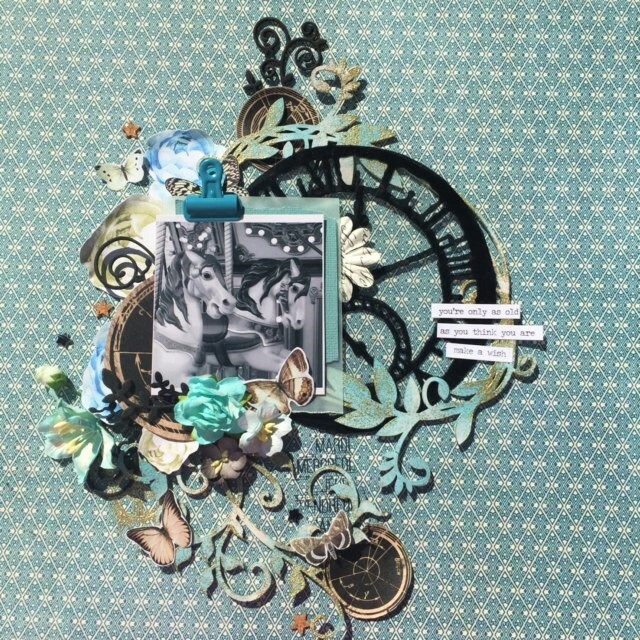 Thanks for playing along with the Creative Embellishments September Challenge!